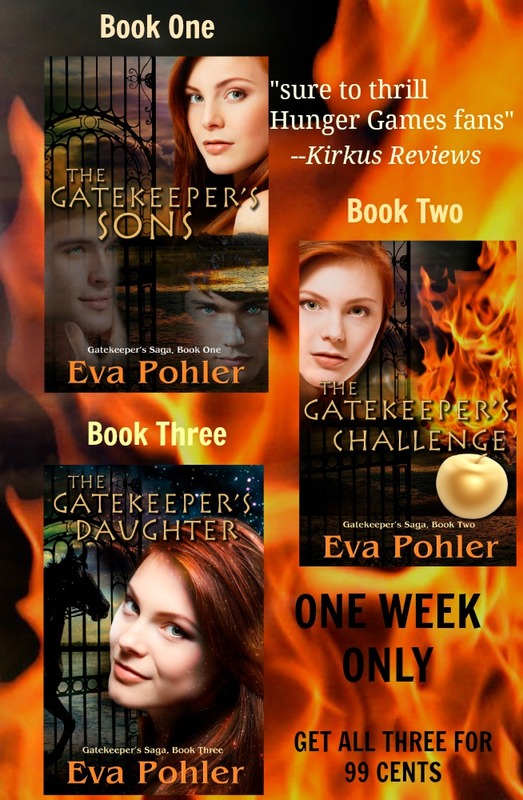 Gatekeeper’s Trilogy is on sale! 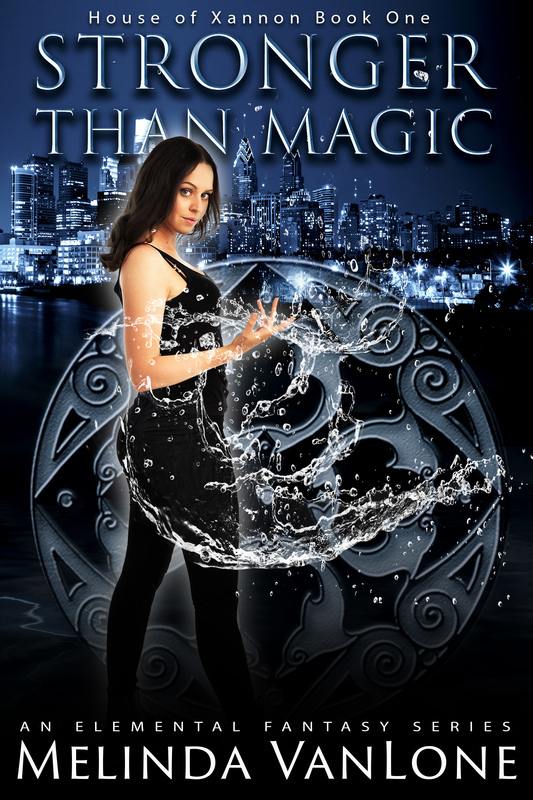 Part paranormal romance and part adventure story, this trilogy follows Therese’s adventures as she struggles to overcome the challenges the gods dish her in her quest to become like them. 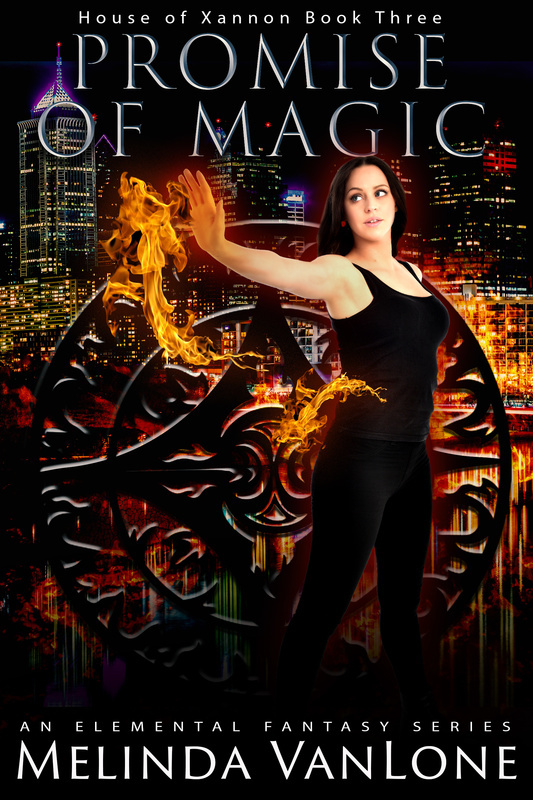 For one week only, from September 20th to September 26th, the digital box set of The Gatekeeper’s Trilogy, usually $5.98, can be downloaded from any ebook retailer for 99 cents! That’s three full-length novels, a total of 230,564 words, for less than a buck!